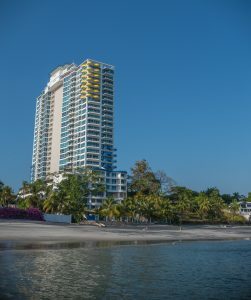 Vacation and long term rentals in Coronado Bay which is one of the best buildings to live in on the beaches of Panama. Coronado Bay is walking distance to a few restaurants, mini-markets and has a great social network! It passes the “bare foot” test, which means you can leave the apartment barefoot in a swim suit and go to the beach or one of the 3 pools. Trent Bayliss (Lynda’s son) surfing at El Palmar. “The best time to surf is in the morning on weekdays, although due to the high tide, surfing in the morning isn’t always possible. Coronado Bay in Coronado is an hour from Panama City. Life on the beach is totally different than living in the city, but it’s nice to be close to the city for shopping, day trips and excursions. 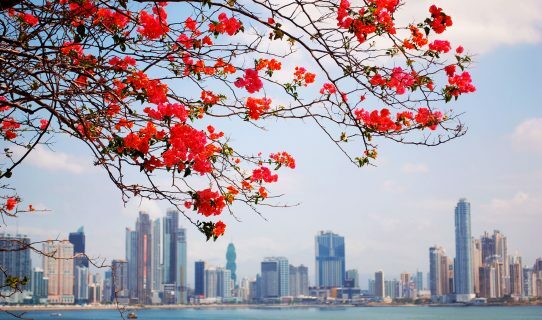 Panama City has many things to offer, from visiting the Panama Canal to seeing some of the historic areas and of course, SHOPPING!!! 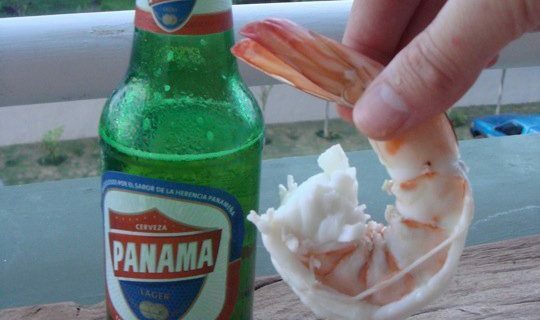 Yes, that is a full size beer bottle next to the langostino! Fresh langostinos and other fish sometimes right off the boat at one of the local fish markets or you can purchase fresh seafood and veggies at one of the local markets. 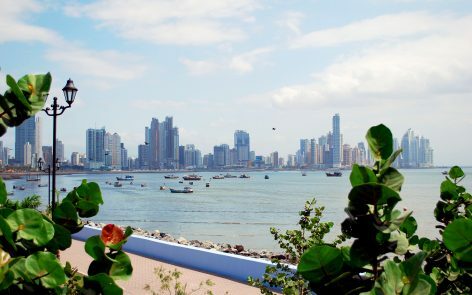 Panama has several local beverages, such as Panama or Balboa beer or if you don’t drink alcohol you can try the coconut water or the local chicha drink. Gym view in Coronado Bay! Low tide view from Coronado Bay rooftop. Beach Bootcamp @ Coronado Bay! We meet on Tuesday & Thursday mornings at 8:15 AM at the beach at Coronado Bay. FREE!! Through our search we have found an excellent company with products that are 100% U.S. Grown & Processed Hemp that are top quality with great prices! Click on the picture to link to our website. Welcome to Dreams In Panama! We are here to help you with your short term vacation or longer term rental. 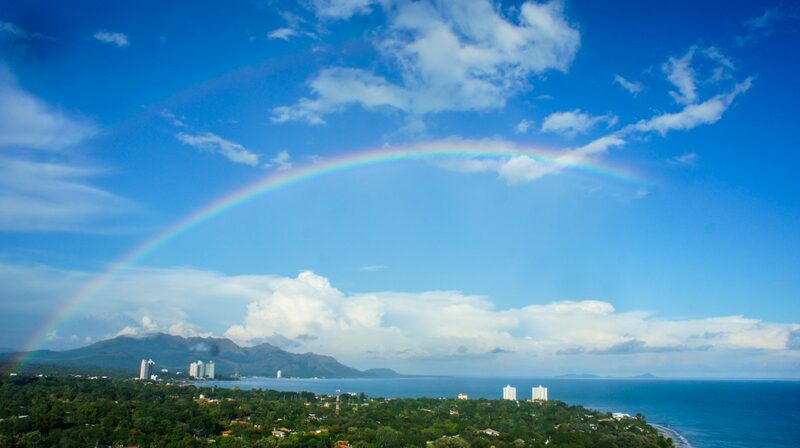 All of our properties for rent are in Coronado Bay in Coronado, Panama. All of the apartments are fully equipped with most everything you need including WiFi so that you can stay connected with friends and family back home. Whether this is your first time to Panama or if you have been here before, we are here to help you with your Panama adventure! 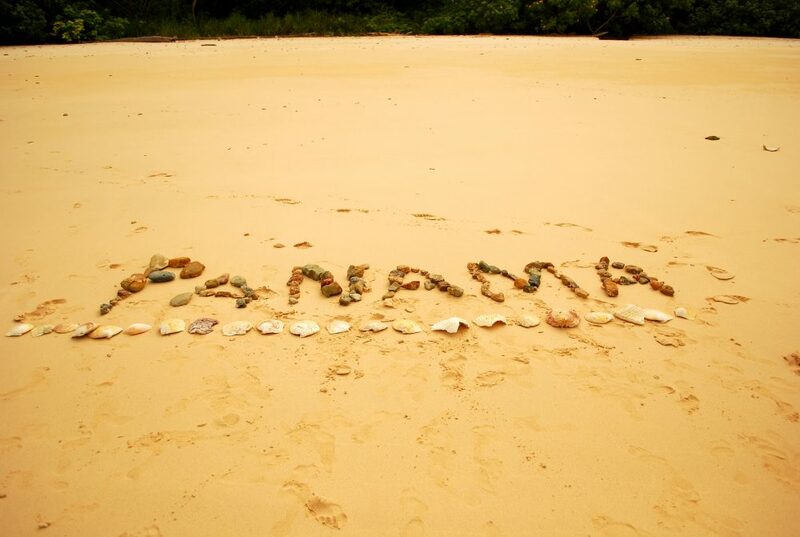 Have you been hearing lots about Panama? 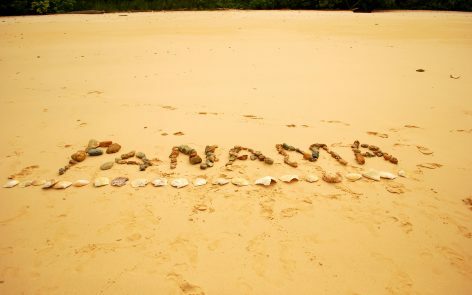 Come and check out Panama as your dream vacation rental to discover a new way of life that is easygoing. Wake up to the ocean waves from your condo then enjoy a walk on the beach, relax by the pool reading a book and take a 30-45 minute drive to hike in the mountains … ALL in one day! The level of relaxation or adventure is all up to YOU! We have long term (6 months or longer) apartments available to rent that range from $800 – $1800/month depending on the location in the building and the length of stay. We live in the building, so we are available to assist you right away. Our renters, whether short or long term, are like family to us. We look forward to meeting you and helping make your Panama beach home all that you have dreamed about. Come and live the dream with us!